President and CEO, Odlum Brown Ltd. Vice-president, Connor, Clark & Lunn Private Capital Ltd.
President and CEO, Linacare Cosmetherapy Inc. Owner and CEO, R.C. Purdy Chocolates Ltd. Influence: Along with husband Emad Yacoub, Bosa-Yacoub (of the famous Bosa real estate clan) has helped turn Glowbal into a casual dining powerhouse. Owner and CEO, Pacific Western Brewing Ltd. Influence: After having turned yogawear maker Lululemon into a global phenomenon, Day hopes to work similar wonders with frozen gourmet foods. Co-founder and co-CEO, Nature’s Path Foods Inc.
Executive vice president and general counsel, Goldcorp Inc. Influence: In addition to her new position at SFU, Giardini remains a force within the forestry sector, where she was president of Weyerhaeuser Company Ltd.
See who made our list by clicking through this slideshow. President and CEO, Norsat International Inc.
President, CEO and co-founder, Webnames.ca Inc. If you’re a reader of the business press—or any story featuring the power brokers in our midst—you’ll be struck by one thing above all else: the paucity of women. 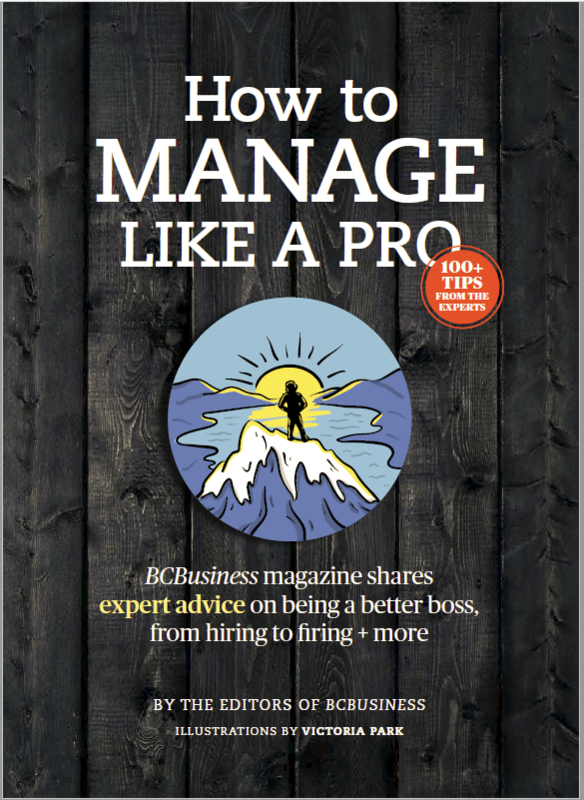 While some may argue that “them’s the numbers”—and yes, women are poorly represented in the boardrooms and backrooms of B.C.—the fact is that we in the media bear some responsibility. The evidence of powerful and dynamic women leaders abounds. It’s just not being reported as frequently. That, in part, is why BCBusiness decided to do this survey of B.C.’s Most Influential Women: to put a distinctly female face on power and influence in B.C. And how exactly did we do it? First, our editorial team consulted with a variety of authorities and created a long list of names. Then we took those names to an esteemed panel of experts. The panel both contributed new names for consideration and also helped us evaluate and explain the influence of the women on our list. From there we came up with the final 50 names, in six categories, you see in the pages that follow. This is not a ranking—nor is it an exhaustive list of those women wielding influence in the province. Indeed, our panellists were adamant that we consider the complexity of what it means to wield influence—and among the panel itself, the complexity of opinion was evident. Jennifer Berdahl of UBC argued against a “superwoman” model, saying that we don’t hold men to the same standard (asking whether they are a good father, or a charitable citizen, when discussing their power or influence). Meriko Kubota of Telus, meanwhile, said that evidence a woman has a family life—and has managed that tough work-life balance—is critical: “That’s something that I’d want to read about.” One thing everybody agreed on, however, was that women define success differently than men. >> Monique Mercier, Executive vice-president, corporate affairs, chief legal officer and corporate secretary, Telus. >> Carol Lee, President and CEO, Linacare Cosmetherapy Inc.
>> Kazuko Komatsu, Owner and CEO, Pacific Western Brewing Ltd.